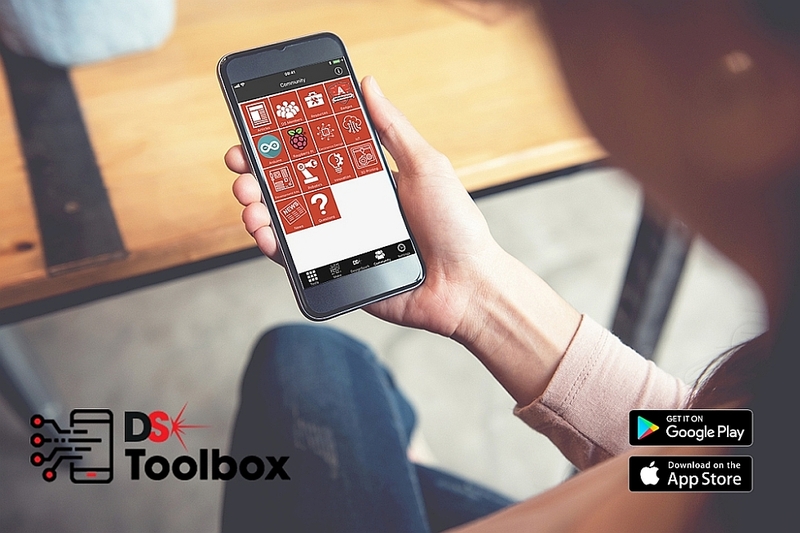 RS Components (RS) announces the new DesignSpark Toolbox application for iOS, Android and Windows. DesignSpark Toolbox is a free downloadable application for electronics design engineers, makers and students. It gives them access to a set of electronic reference documents, as well as calculation and conversion tools. 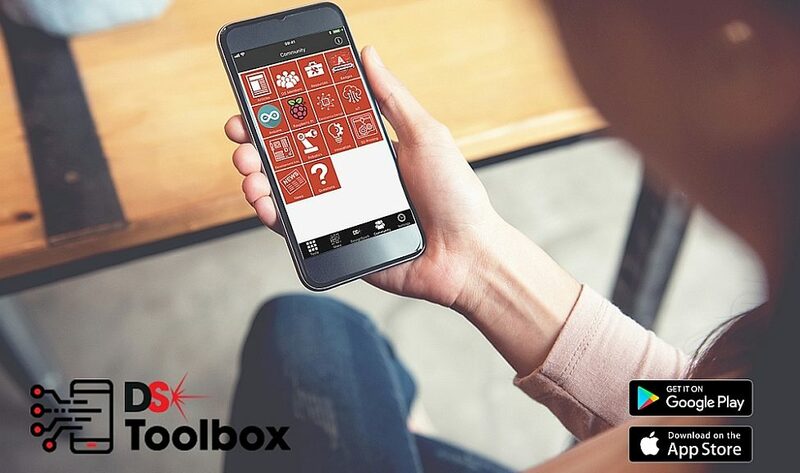 The DesignSpark Toolbox application replaces the existing RS Toolbox application, introduced in 2013 for iOS, which has been downloaded more than 65,000 times to date. The application aims to provide engineers, makers and students with tools for design, nomenclature, procurement and inventory management during all phases of their projects. “We have taken into account the comments of our members regarding the previous application, including having a version for Android. The application will be regularly updated to offer more features but it will always be free,” said Mike Bray, vice president of DesignSpark at RS. DesignSpark Toolbox, available in 17 languages, can be customized by the user. This application provides access to thousands of articles and projects submitted by members of the DesignSpark community. 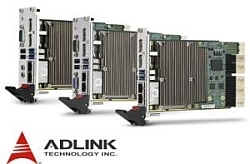 Themes range from Arduino microcontroller platforms and Raspberry Pi single-card nanocomputers to IoT (Internet of Things for the Internet of Things) and Blockchain information storage and transmission technology. The “Make” section allows users to follow ongoing projects. It offers the possibility to save Internet links, images, technical documents, etc. Makers and start-ups can also buy and sell their creations on DesignSpark Marketplace.